Saying that stretch marks are a common problem is an understatement. They are often the result of rapid stretching of the skin associated with sudden growth during pregnancy, weight or muscle gain. But did you know that stretch marks are in fact a form of scarring on the skin resulting from disruption of the underlying dermis? When the skin stretches, the dermis tears and becomes discoloured. Treatments like the Palomar non-ablative laser, the Dermapen, and the Skin Tech TCA peel are perfectly adapted to improve this condition as they stimulate tissue repair and therefore greatly improve the appearance of stretch marks. And because the scar tissue is replaced with healthy skin the results are permanent (provided that no future weight fluctuations or hormonal changes occur). Stretch marks are not here to stay! We posted about this three step protocol earlier this year on our blog so make sure you have a look at it too! We want you to feel beautiful and comfortable in your own skin so we decided to run a Stretch Marks Special that enables you to undergo this three step plan at a 15% discount. We have already introduced it on our blog, have you read it? 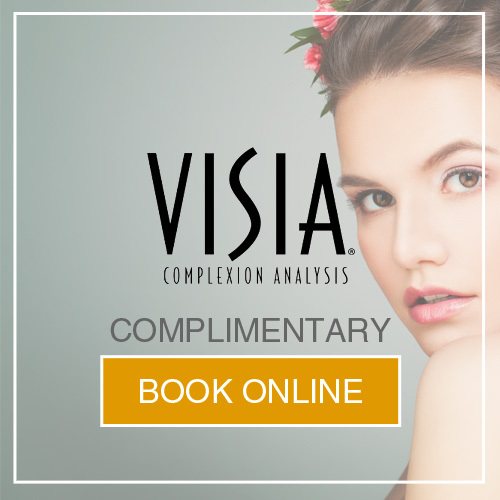 Our practice gets very busy during this time of the year so be sure to book your consultation well in advance. Phone our rooms today on 011 883 3116! In this article, we focus on the Palomar non-ablative laser and its role in our Stretch Marks Trio. Laser treatment is the first step of the protocol so it is important that you also read the two articles that will follow if you want to understand the concept behind the entire treatment plan and how it could benefit you. How does the palomar non-ablative laser improve stretch marks? Step one of the protocol is to break up the scar tissue: The Palomar fractional non-ablative laser beam goes deep into the dermis to heat the collagen and create micro-injuries. These micro-wounds in turn promote the growth and the production of new collagen to replace the collagen lost in the dermis in the stretch mark. As a result, the stretch mark tissue is improved until it more closely resembles the surrounding normal skin. The non-ablative laser is usually well tolerated by our patients but we can apply an anaesthetic topical cream if you so desire. 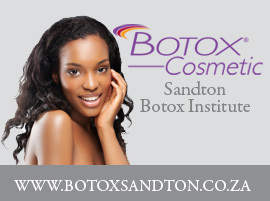 Once your treatment is over, your skin will be pink but otherwise is usually normal. There is usually no blistering, peeling or skin injury which requires dressings and wound care. A soothing ointment is applied after your treatment and you go home. The best about this laser treatment –and the other treatments in this protocol- is that there is no downtime whatsoever. After the laser treatment, we go onto the second step: the Dermapen – click here for real progress in stretch mark therapy!